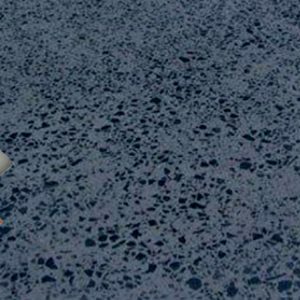 Uses The ProfloorTM 3000 service provides an extremely hard, abrasion resistant, high gloss, smooth, durable, and easy to maintain floor surfaces. 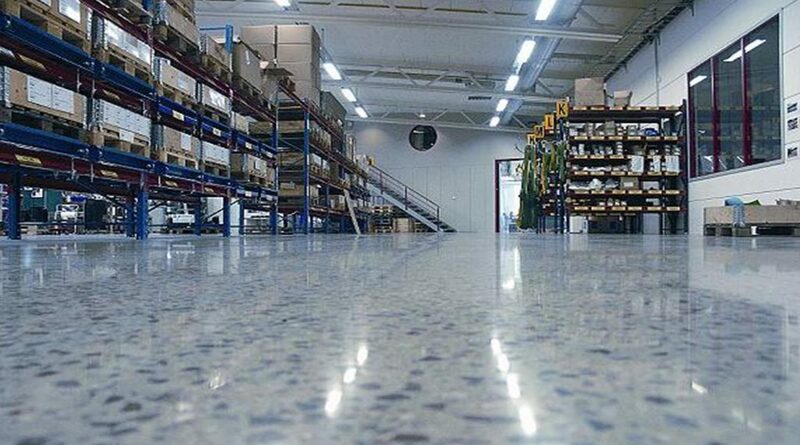 ProfloorTM 3000 is ideally suited for all industrial areas subjected to the heaviest traffic, e.g. power stations, heavy industry, warehouses, loading bays, and workshops. The ProfloorTM 3000 All floor covering materials, old floor coatings, oil, grease, and concrete laitance shall be removed. Diamond grinding shall continue to achieve calibrated, even floor level. Impregnating concrete hardener is then applied. 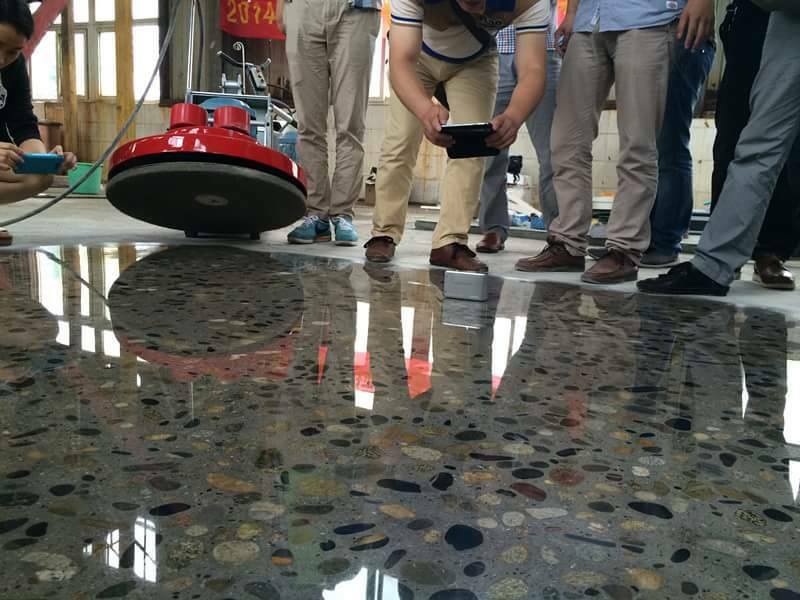 Once the hardener has densified the surface, polishing steps are performed.